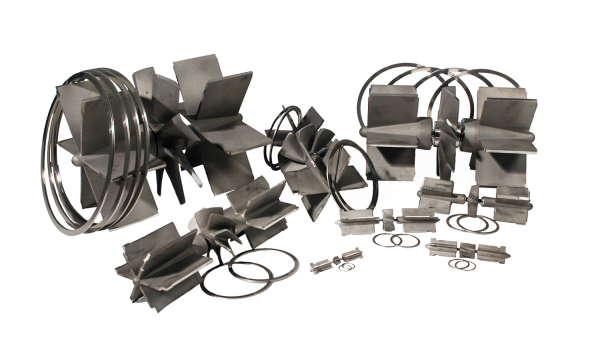 Simark offers complete Rotor and Vane Kits designed for Simark Turbine Flow Meters. Kits fit meter sizes of .375" to 10"
Looking for more information on Simark’s turbine meter rotor and vane kits? Send a message to one of Simark’s process measurement product experts.